Tips: For Buying Knives Online: Folding Knife vs Fixed Blade Knife: Which is good to use?? 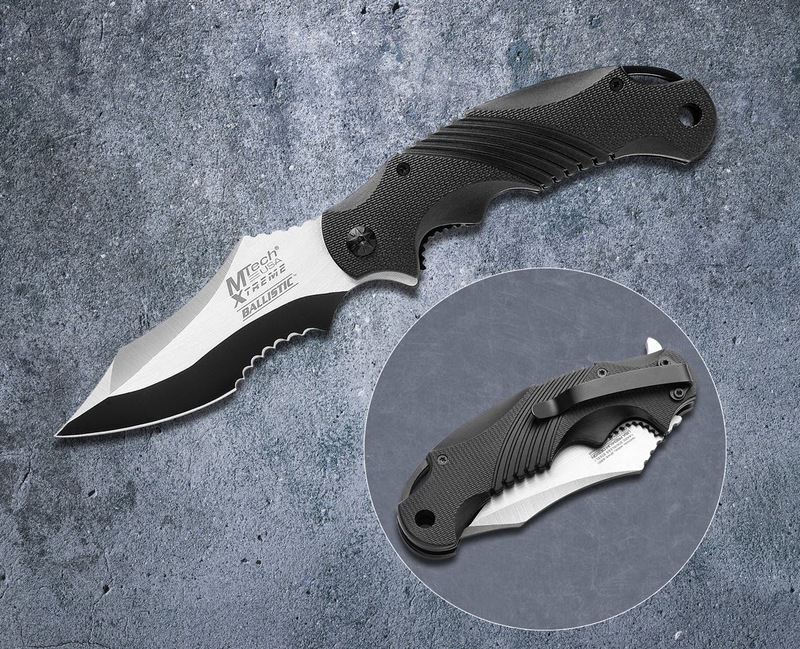 Folding Knife vs Fixed Blade Knife: Which is good to use?? 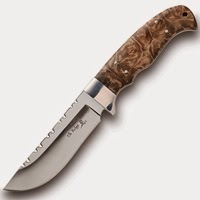 This is a common question of interest amongst all the knife lovers that which knife is best to choose between a folding knife and fixed blade knife????? But both the folding knives and fixed blade knives have equal weaknesses and capabilities. So it is you who can decide or choose which knife you want, according to the need. Both the knives come with variety of choices and are quite popular. Their diversity of application and ease of use make them a smart choice for beginners. Some of the drawbacks and advantages of both the knives I would like to share with you so that you can take the reference of these points while purchasing anyone from them. This folding blade comes with folding as well as locking feature. You can fold the knife when it is not in use so it is safe to carry in any situation. The typical length is about 5 to 15 centimeters. · Compact as they can be folded hence easy to handle. · They are easy to transport than the fixed blades. · These knives are good for everyday use: opening an envelope, slicing fruit/vegetable, or for self defense purpose. · There is a limit on the length of the blade. Longer the blade, longer will be its handle. · They are bit hard to clean. · Not strong as fixed blades. This blade knife doesn't fold and generally stronger due to the tang. It is just a piece of solid steel attached to a wooden handle. · They are generally less expensive than other same quality blade and their design is simple yet strength is excellent! · They are faster to use as there is no need of folding and then opening. · Used for tough purposes camping tasks or field dressing. · They are not easy to carry as they cannot fit into pocket. Final conclusion is that fixed blade knives can be used to do complex tasks whereas pocket folding knives are convenient to use. So I feel you should have both the knives in your inventory as they serve unique purposes and you never know which you want in real emergency.